What Is Cryogenics? What Are The Applications Of Cryogenics? Cryogenics is the scientific study of materials and their characteristics observed at a very low temperature. The word has Greek origins, with cryo- meaning “cold” and –genic meaning “producing”. The term is associated with physics, but has applications in a wide range of subjects, including medicines, materials science and electronics. Scientists and experts in this field are called cryogenicists. Precisely how cold a material must be to be considered cryogenic is a bit ambiguous among the scientific community. 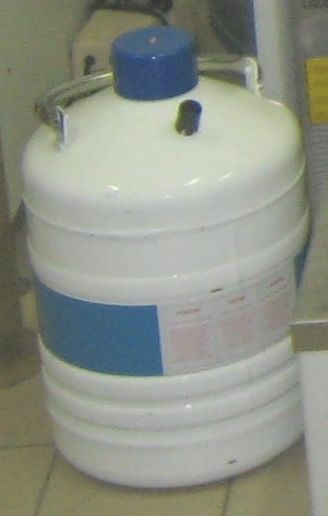 Now, according to the U.S. National Institute of Standards and Technology (NIST), cryogenics relates to materials studied in temperatures below -180 °C (93.2 K), which is a temperature above which popular refrigerants like freon and hydrogen sulfide are in a gaseous state and below which permanent gases like oxygen, nitrogen, hydrogen and helium are in a liquid state. There is also a specialized field of study by the name ‘high temperature cryogenics’, which deals with temperatures above the boiling point of liquid nitrogen at normal pressure, that is, from −195.8 °C (77.4 K) up to −50 °C (223.2 K). The field of cryogenics made advancements during the second world war when scientists discovered that metals subjected to low temperatures displayed more resistance to wear and tear. Based on this theory of cryogenic hardening, the commercialization of cryogenic processing began in the late 1960s. 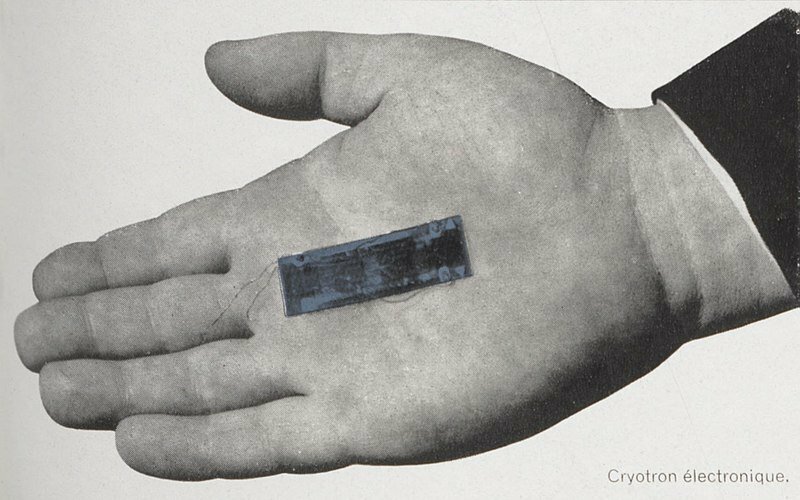 In 1965, a businessman called Ed Busch founded a company CryoTech in Detroit. Busch had a background in the heat-treating industry, and he started the company after considering the possibility of improving the life of metal tools between 300%-500% using cryogenics. Cryogenic liquids are usually stored in specialized containers called Dewar flasks, named after famous scientist James Dewar. These are double-walled containers that have an insulating vacuum between the walls. Dewar flasks were designed for storing even extremely cold liquids, such as liquid helium These flasks allow gas to escape the container to avoid pressure building up from boiling, which could otherwise lead to an explosion. Special sensors are needed to measure the temperature of cryogens. Due to their low cost, resistance temperature detectors (RTDs) are preferred to take temperature measurements as low as -243oC. To measure temperatures further below -243oC, special silicon diodes are used. Cryogenics can be applied to several disciplines, including medical, space, technology etc. With that in mind, let’s take a more detailed look into the areas where it can be used. 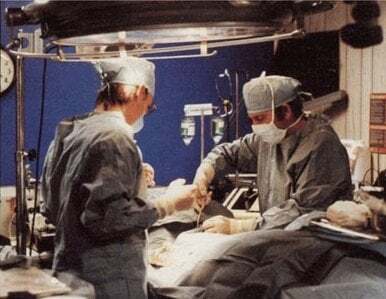 Cryosurgery a medical branch derived from cryogenics that involves destroying abnormal or diseased tissues using cryogenic materials in surgery. Cryosurgery is a minimally invasive surgery that takes advantage of the destructive force of freezing temperatures on the body’s cells. When the temperature falls below a certain level, ice crystals start forming inside the cell. This decreases the cell density and tears it apart. In this way, cryosurgery is used in the treatment of internal and external tumors, as well as tumors in the bone. A hollow instrument called a cryoprobe is used for treating internal tumors; this device is placed in contact with the tumor. Argon gas or liquid nitrogen is passed through this cryoprobe on the tumorous area. An ultrasound or MRI is usually used to maneuver the cryoprobe and monitor the process of cell freezing. This way, damage to the nearby tissues can be minimized. Cryoelectronics or cryotronics is an engineering branch derived from cryogenics that typically involves studying superconductivity under cryogenic conditions. Cryoelectronics is a relatively new field and many studies are still ongoing to come up with revolutionary applications. A key factor that decides the fate of any new technology is its utility and cost-effectiveness. Appliances and gadgets that can make use of cryoelectronics and superconductivity, such as computers, information transmission lines, and magnetocardiography have great commercial potential. Scientists are working on cryogenics in order to mass produce computers at a cheaper cost with a tunneling cryotron—a switch that operates on superconductivity. In large sprawling cities, transmitting electric power using overhead cables is infeasible, so underground cables are used. However, those underground cables get heated by increasing the wire resistance, which causes a wastage of power. Superconductors (conductors with zero internal resistance) are touted to arrest this power wastage by increasing power throughput, which could also be achieved by using cryogenic liquids, such as helium or nitrogen. Several testing and feasibility studies are ongoing to understand how cryogenics can be used to achieve superconductivity for electric power transmission. Cryoelectronics allows more precise readings and measurements of current, voltage, and power, and may find very exciting applications requiring precise control, such as spacecraft and biomedical instrument. 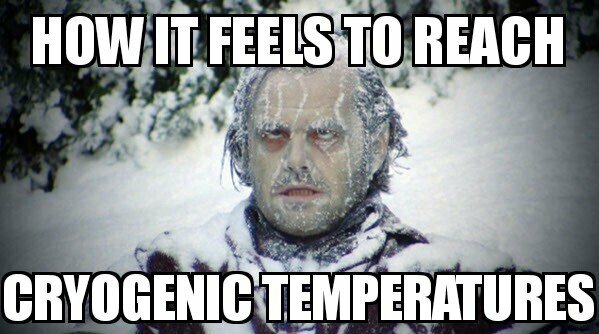 Besides the fields of medicine and electronics, cryogenics finds its application in many other areas too. They are used to produce cryogenic fuels, such as liquid hydrogen and liquid oxygen (LOX) for rockets and spacecraft. Cryogenic freezing is used in transporting and storing large quantities of food for longer periods of time. Cryogenic technology using liquid nitrogen and carbon dioxide creates a chilling effect and white fog that we see in popular nightclubs. The only limit to applications from this fascinating field is our own imagination!